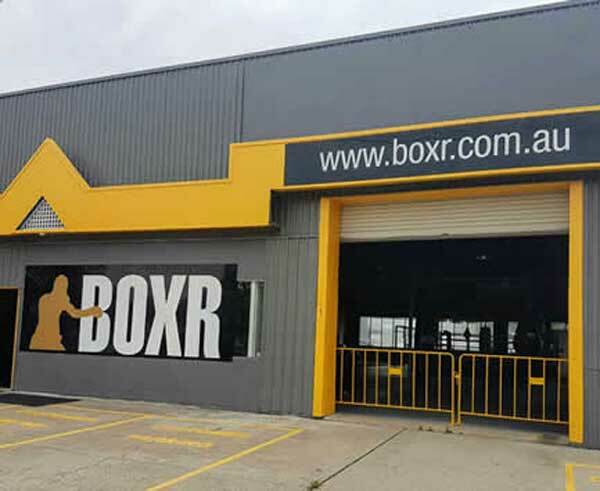 Located at 613 Seventeen Mile Rocks Rd, Seventeen Mile Rocks BOXR is your place for fitness. BOXR is all about boxing, fitness and nutrition. We make people fit. We make people healthy. We make people strong. We make people lean. We make people fast. And we do it using the principles and protocols of boxing. Our coaches are personable, friendly and the best in the business. 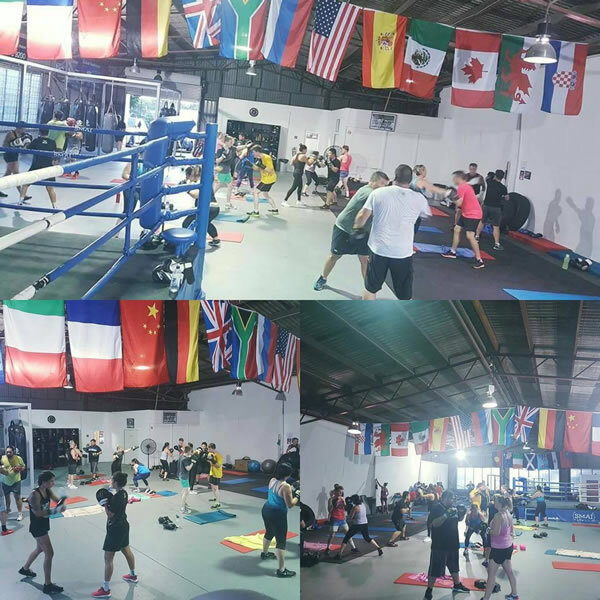 Their primary goal is to assist you in being the best you can be, to raise the quality of life through fitness, confidence and a sense of belonging. 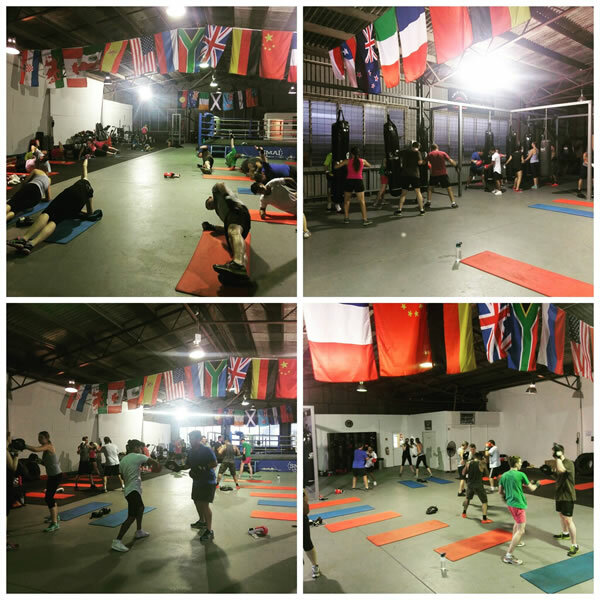 What we offer goes far beyond technical skill, high paced cardio or one training… we aim to help you live your life as a champion. 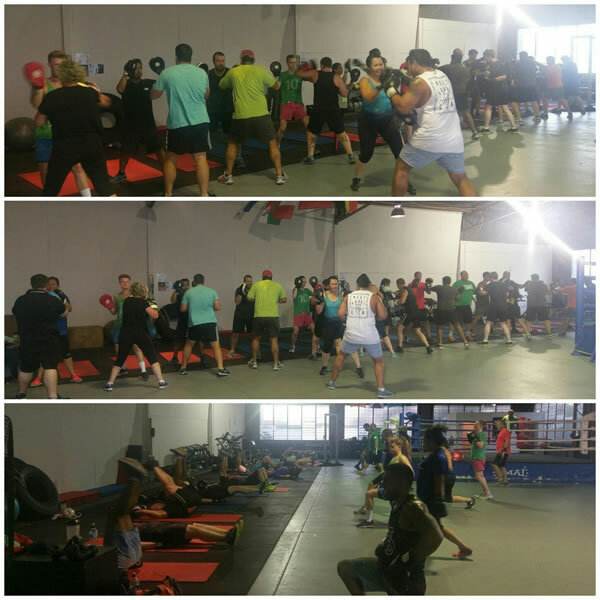 Each of our Group Classes are an intense, ultra-calorie burning and super charged metabolic workout for up to 40 people in a friendly and empowering environment. You go hard enough… you’ll burn over a 1,000 calories. Our Personal Training is built around contemporary power conditioning disciplines that challenge and fast-track your fitness goals. Our Nutrition is geared towards making permanent changes to your eating habits that will complement your training and help achieve your optimum health. unsupervised 24/7 gyms, people are looking for more variety, personal attention and professional guidance. We focus on contemporary training techniques, explosive interval-based activities and more of the things you might not expect to see at a conventional gym. But expect to be challenged, expect to see change and expect to be served by some of Brisbane’s leading fitness professionals. Our Kids Classes are there to instil confidence, discipline, great hand eye co-ordination, and focus. Blue Card instructors, take to time to make sure every class member gets it right. 2x Floor to ceiling balls. The one-off membership fee of $50 includes a set of handwraps and a scan card. This fee is applicable for all first time members.